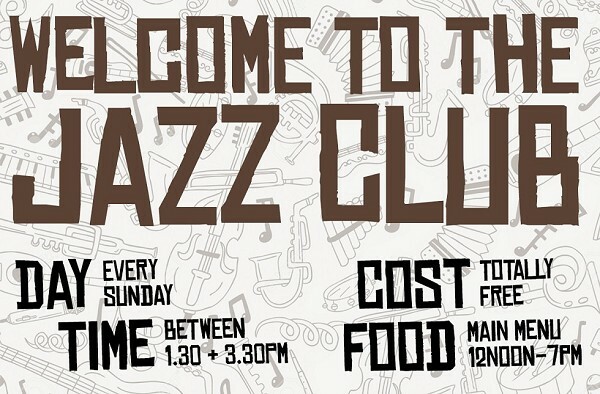 Welcome to Jazz Club... Nice! 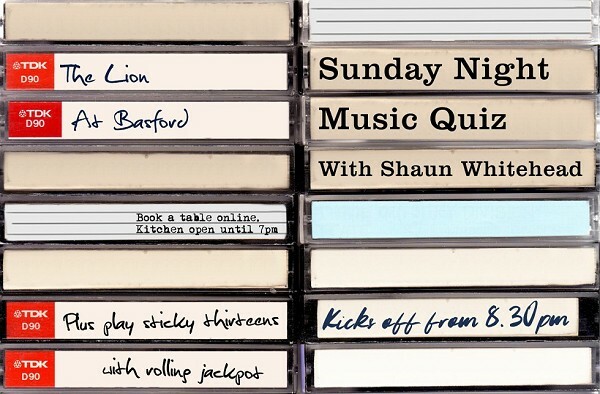 The Lion at Basford's Sunday afternoon Jazz Club is one of Nottingham's most famous jazz clubs. For over fifteen years Sunday afternoon has welcomed full to bursting audiences who come to experience the greatest names in local jazz – from the early days of Shipstone Street Jazz Orchestra and Ben Martin to today’s top local names, Esmond Selwyn, Dave Leithead and Ed Marchewicz. With music ranging from fun, boogie-woogie and jive, to classy vocalists exploring the Great American songbook, there is music to suit every taste. So, for families looking a special celebratory meal, or an addition to a Cultural weekend, or for parents who simply want to introduce their children to jazz, the Sunday Jazz Lunch us the perfect setting. Food served 12noon - 7pm. Do you know your Barry White from your Beethoven? Your Madonna from your Lady Madonna? If so Sunday nights from 8.30pm is the day and the time. We also throw in a couple of games of Sticky Thirteens for extra measure. Please book tables by emailing the website. 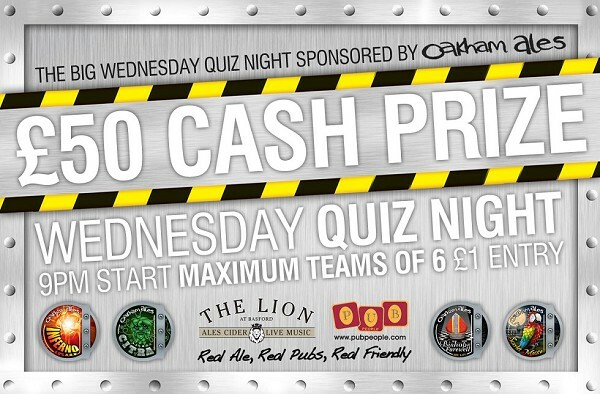 For only £1 entry (per person) not only do you play for £50 cash but everyone playing gets entered into a weekly prize draw to be called up to play open-the-box. We start with 11 keys and each week if the box doesn;t get opened the keys go down and down to just 2. In the box is £100 and it can rollover and accumulate! See you Wednesday! Sunday Lunchtime Jazz@ the Lion...from 1.30pmOur ever popular Live Jazz sessions. We are incredibly lucky to be able to have some of the most talented, grooviest performers showcase themselves at The Lion.